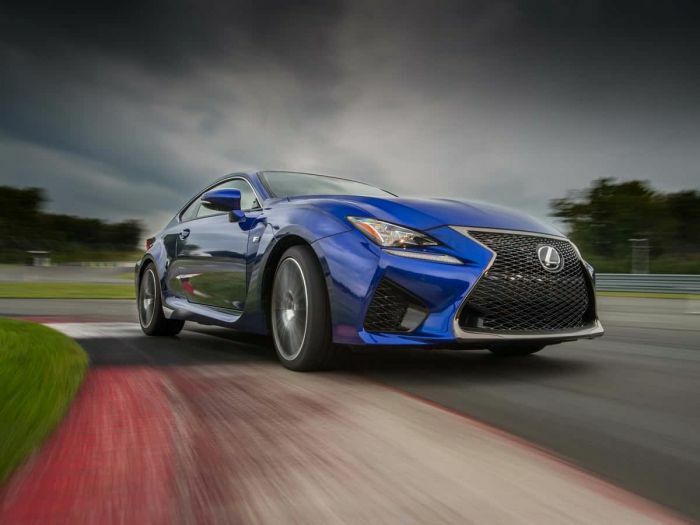 The Lexus RC sports coupe and LC luxury-performance coupe have both dropped in sales to nearly zero units per month. This despite the holiday shopping season being well underway. For the month of November, both coupes qualify as cars that are among the lowest selling in America.